You’re likely here because you want something more, and not just from your career, but your entire life. My approach is unique. How so? I’m not here to ONLY help you advance your career, I guide you to create a life that works with a career that fulfills you. Many of my clients have hit some sort of a bottom – perhaps not rock bottom, but something isn’t working and they can’t tolerate it anymore. Maybe you’re making six figures, but it feels like you sold your soul to the devil and you’re realizing that it’s not just about the money. Or you were on a career trajectory that unexpectedly changed or you were down-sized. Perhaps you found yourself on a career path that never really suited you and it’s time to make a change. Or you’re wondering what you want to be when you grow up and can’t fathom staying in the position or income you are in currently. When you work with me, we start with your career and make sure you are on the right career trajectory, you’re getting paid what you deserve, and you’re in the right position for your skills and goals. Regardless of where you are, if you are driven to create more in your life and career, I can help you. I provide a variety of services to help ambitious men and women create meaningful and thriving careers. While we focus on your career, I also guide you to make changes that impact your entire life. 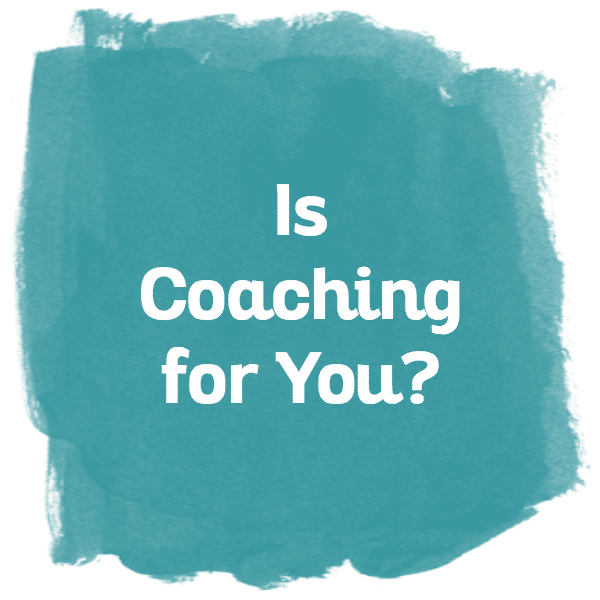 I focus on three core areas when I work with people, which you can explore further below: Career Coaching, Job Search, and Corporate Training. With a global clientele from Saudi Arabia, to Canada, to all over the United States, to Turkey, to UK, and more, I work with you virtually for ultimate ease and accessibility. Whether you were unexpectedly downsized and needed a job yesterday, or you know you must break through your current income barrier, you’re in the right place. Maybe you “don’t know what you want to be when you grow up” or have lost sight of your vision. No matter where you are on your path, change is possible. Are you ready to create something different and have your current circumstances be a thing of the past? Advancing your career through tumultuous politics and the quagmire office politics often dilute how great you are at what you do. And your confidence may have taken a big hit too, which prevents you from even seeing how you can take your brilliance into a career. What if there is a way to sift through all of this and reach your career goals? The truth is, success in your life and career come from alignment and getting customized support to see through the old ways to explore what’s truly possible for your life. The first focus with my clients is to get their career aligned, elevated, and clear. During this process, your whole life is impacted and we specifically target things that may out of balance and detracting from the life you want to be living. During this process, your whole life is impacted and we specifically target things that may be detracting from the life you want to be living. I customize my approach with my clients because everyone has different needs. If you haven’t already taken the assessment, you can start there or hop over and contact me to book your complimentary session. Regardless if you recently experienced an unexpected change or downsize in your company or you’ve hit a road block in your current career path, searching for a job can turn into a dead-end full-time job without the support and tools to maximize your time and goals. I’ve helped many people navigate through the facets of finding and landing that perfect job and I’m here to help you too. Contact me here to get started. We all know that a company is only as good as its employees and when you have happy employees, they contribute to the greater good. 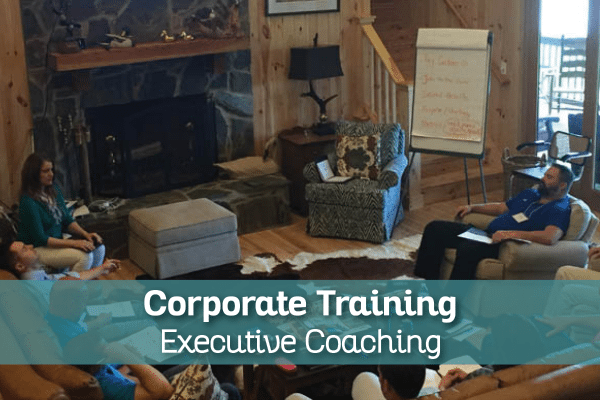 Corporate training can include topics of job satisfaction, work-life balance, wellness in the workplace, personal satisfaction, and so much more. I train groups and executives and customize the topics to what your company and team needs. Trainings can also include ongoing coaching with individual team members and hands-on interactive trainings in 2-hours to full-day off-site events. Contact me here to explore what’s possible for you and your organization. Congratulations! 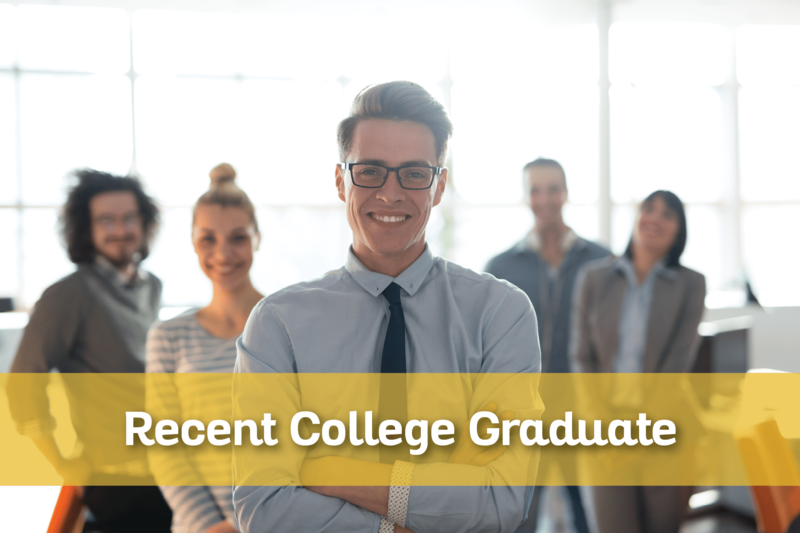 Graduating from college is a major accomplishment. 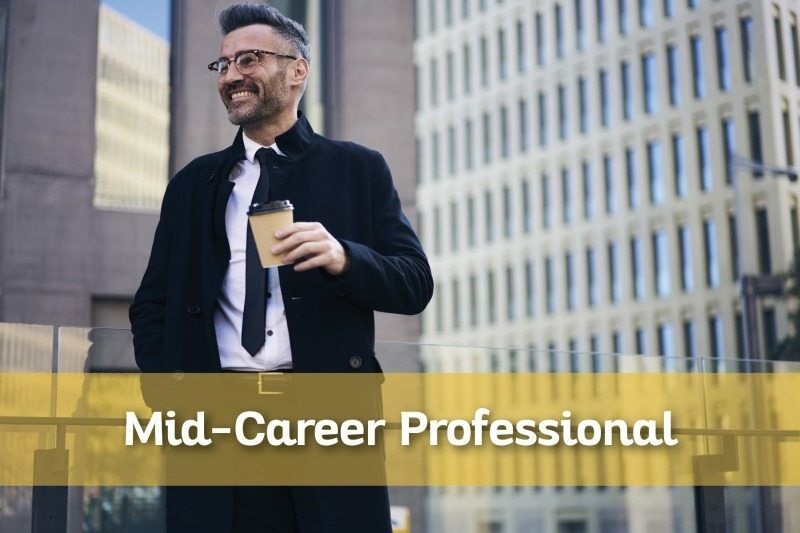 I work with people who are clear about the overall direction they want to take their career but are overwhelmed about getting on the right career path that will lead to prosperity and fulfillment. I work with people who are clear about the overall direction they want to take their career but are overwhelmed about getting on the right career path that will lead to prosperity and fulfillment. 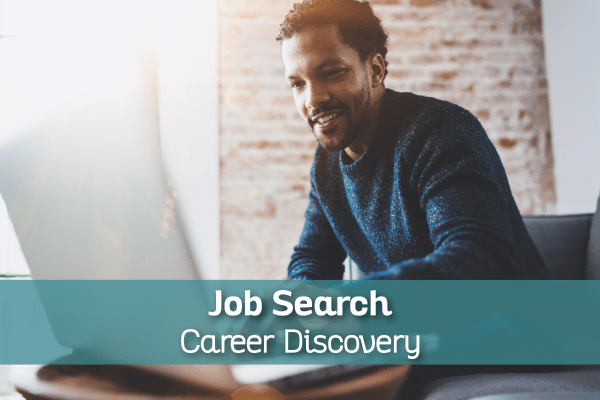 Depending on what your goals are, this can be job search support or to mapping out the career trajectory that is truly aligned with you and your goals. Set up your complimentary call with me today to explore how to put your education to work for your ideal career. You’ve been in your career for at least five years and you’ve hit a wall somewhere along the way. You may be in a career that is just not as fulfilling as you had hoped for or you are transitioning into something else and the unknown waters are a little too swift to navigate on your own. You may be in a career that is just not as fulfilling as you had hoped for or you are transitioning into something else and the unknown waters are a little too swift to navigate on your own. Mapping out a plan that suits your immediate and long-term goals, takes strategy, honesty, and action and I’m here to help you do just that. 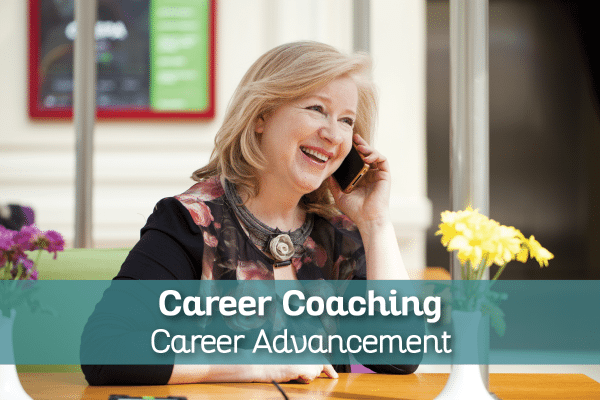 To determine how I can best guide you, set up your complimentary coaching call here. You’re close to retirement and likely pondering how to make the most out of your career. Hear this: it’s never too late to create something different in your career and I admire you for exploring what’s possible. There are several things to consider to create a retirement that is rewarding and I’d love to help you navigate this. 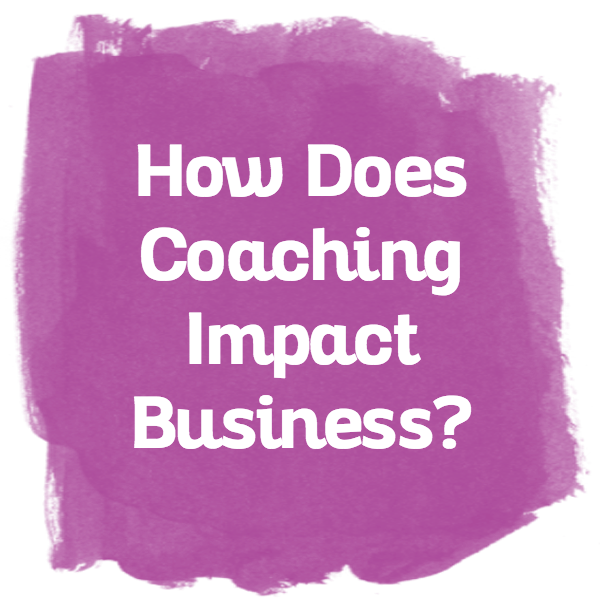 Set up your complimentary coaching call here. 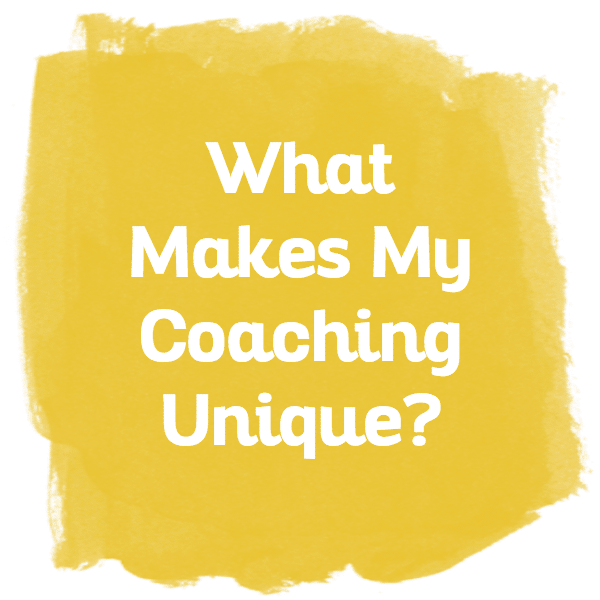 While many career coaches have one core speciality and don’t venture outside of that, I have a diverse background and expertise to meet clients where they are. While highly strategic, I also have a personalized approach rather than a systematic approach so every client’s needs are uniquely met. After working with hundreds of clients, no two clients are the same so I meet you where YOU are. My customized solutions can focus on strategic job search, to advancing your career and salary, to executive coaching and corporate training. 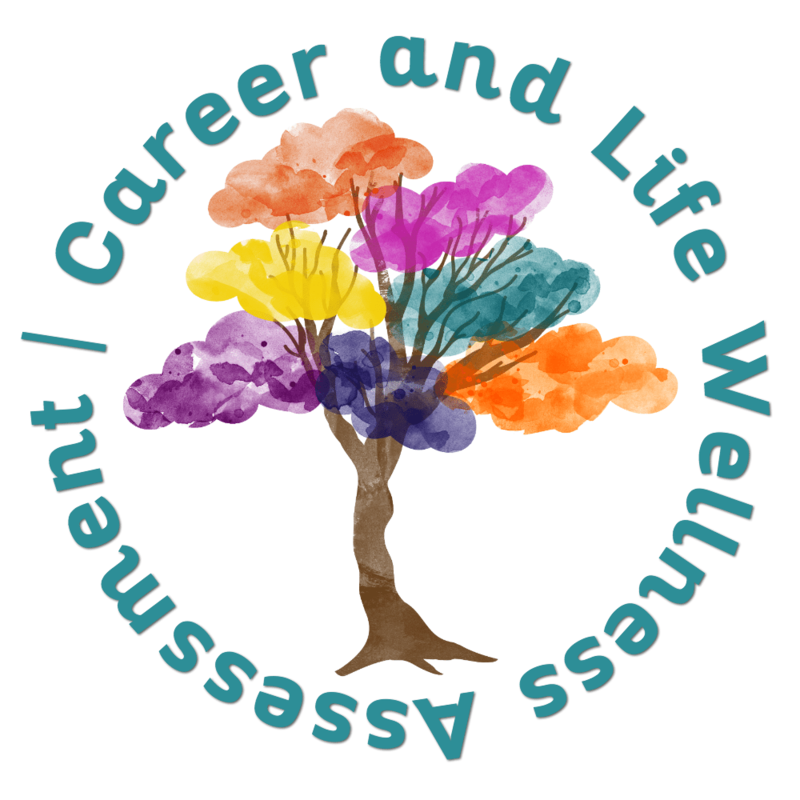 Furthermore, building a career and not focusing on whole-life wellness is a grave mistake that often leaves professionals feeling depleted and unable to create a fulfilling career. Map out your ideal career path. Find your ideal job that builds your fulfilling career. Stuck in a position or salary? Let’s fix that. This is onsite day with me and includes a written resume. 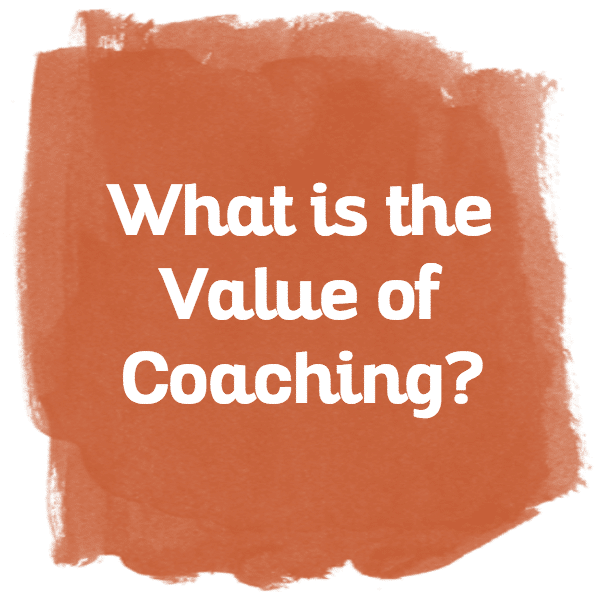 This is a 1-hour coaching call that includes the recording. Perfect for quick support! This is a 90-minute session, which includes two assessments to determine your Energy Leadership and career goals. Get feedback on specific ways to make your resume and cover letter stand out and speak volumes. Get the practice and show up for your interview completely confident and ready to accept your offer! Have Fun Getting Things Done! These virtual implementation days are designed to get those tasks DONE on our to-do list. This self-study course takes you through the steps to finding your ideal job. Determine what is optimal career life integration for you and how to maintain it. Get the specific career and industry support with this self-guided content. You’re closer than you think you are. With the clarity you’ll gain from our work together, you’ll discover unshakable confidence and the skills to reach your goals. Book your complimentary session here.